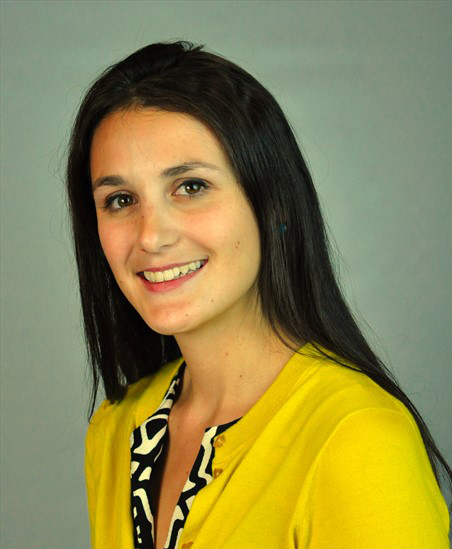 Kimberly Delude, MA, CCC-SLP, worked for a national sports team before earning her MA at the University of Massachusetts-Amherst's Department of Education. Kimberly has her Certificate of Clinical Competence from the American Speech and Hearing Association, and works as a Speech Language Pathologist in the public schools. Kimberly's entertaining yet effective teaching style is evident in her stories about popular character Freddie the Fly (and his friends), along with the tips and activities available for each of her books. She spends her days giving kids a voice and uses her humorous tales to help children have fun while improving their communication skills.